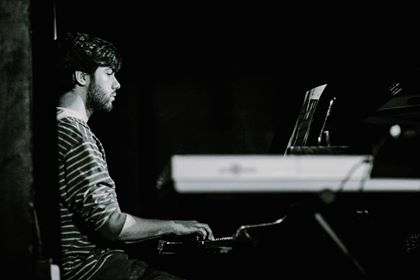 Vicente Magalhães is a jazz pianist from Lisbon, Portugal, who, while studying jazz in the UK, started writing pieces that combined Portuguese music with jazz. Joined by Jack Garside on bass and Alasdair Pennington on drums, the trio plays tunes written as tribute to Portuguese music inspired by some of the countries greatest folk artists, as well as some of the UK’s best jazz musicians. Dan Wyllie is a tenor saxophonist influenced as much by New York’s contemporary giants, such as Seamus Blake and Chris Potter, as he is by legends past, the likes of Hank Mobely and Stanley Turrentine. He will be bringing his Nonet to play a selection of his own compositions and arrangements of some of his favourite tunes. Expect hard swinging grooves and heart melting ballads, balancing jazz tradition and modern approaches, with a huge tone, as sensitive as it is brash. Listen here. 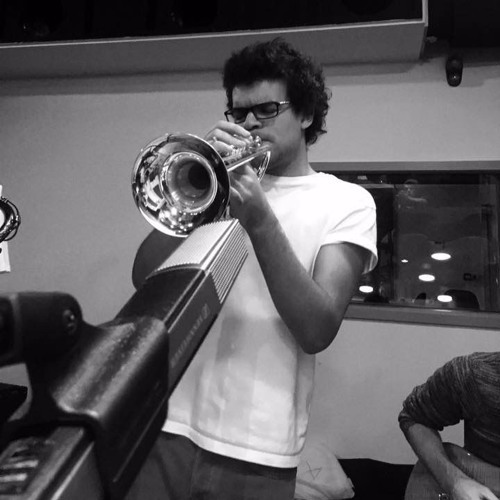 A passion to connect with people through music, drives Else to push the boundaries of jazz. 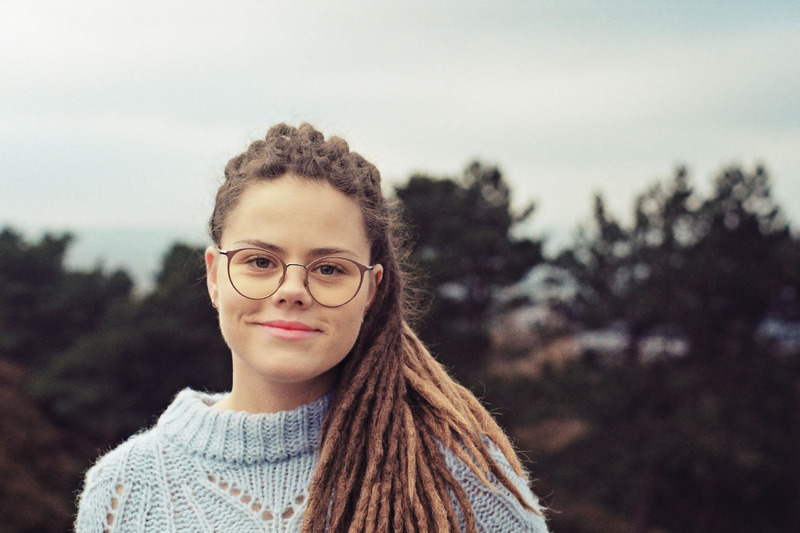 “Else is a gifted young Norwegian vocalist – certainly a musician to watch for the future. Her relationship with pitch, intonation and timbre are well defined and her performance capabilities are growing. 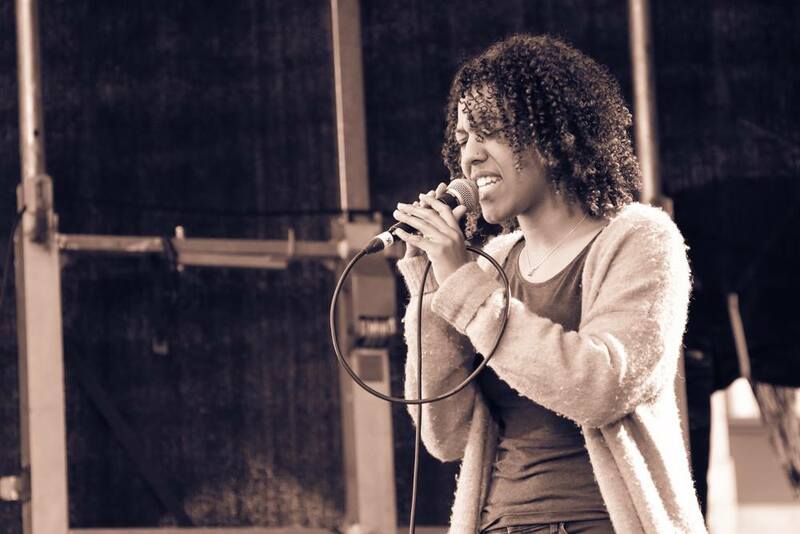 She continues to carve out her individual path in music.” – Lauren Kinsella. She released her debut EP, ‘High Expectations’, in February 2018. Gifted trumpet player who has been before to Seven Arts with the Eastgate and LUU Big Bands, leading his own group. Listen here. 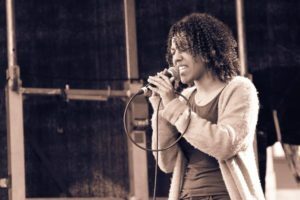 Born in Leeds, fusing acoustic instruments with electronic effects, they blend their Jazz upbringing with hints of Drum and Bass, Hip-Hop and electronic music. Their live performance is an unforgettable experience where you will be exposed to unheard sounds and grooves that are guaranteed to blow your ears off. One year on from their debut gig, supporting a sold out show at Belgrave Music hall and Canteen, they have travelled the country. With highlights such as London Jazz Festival, and Opening up Lancaster Jazz Festival. Releasing a debut single last May, with more music on the way this Easter and a UK Tour planned for October 2018. Listen here.